Brand marketing is in a state of existential crisis. Everywhere, marketers are being impacted by a series of profound and rapid innovations that are transforming how they communicate with their customers. Consumers are facing their own crisis as these same profound technological changes transform how they earn a living, communicate with the world, and even perceive reality. These two epic waves of change are currently cresting, and they will leave in their wake a marketing landscape that is almost unrecognizable from the one we currently know. Foresight doesn't have to expand far, in order to find supporting evidence that brand marketers are in a state of crisis. Historically, brands and the concept of branding have changed with technological advances. Today, as we progress further into the Shift Age, technology is moving along faster than ever, leaving businesses to wonder how their brand can remain relevant. One outcome of this dislocation is a major and unexpected shift in brand strength, where a weaker rival can overcome a formerly powerful brand. For example, note the dramatic and game-changing shift in status, popularity, and profitability between Microsoft, Apple, and Samsung. Ten to twenty years ago, it would have been hard to find an analyst who would predict that Microsoft would be facing a crisis, and that Apple would be a dominant consumer brand in the world. In fact, one of Apple’s products, the iPhone, at times, has been more profitable than the entire Microsoft Corporation. More recently, Apple’s hold on the mobile-device market has slipped as Samsung has risen from relative obscurity, within a crowded field of consumer electronics brands, to emerge as one of the new kings—at least for now. While the market may be growing accustomed to such rapid shifts, these kinds of changes were not the norm prior to the Shift Age, where iconic brands would battle each other over years, decades, and even generations. The compression of innovative cycles suggests that the economy will be receiving disruptive shocks every few years, rather than every decade, as was the case during the Information Age. As a result, the economy will need to transition to a much faster succession of innovations. The shift from the Industrial Age to the Information Age was roughly a generational shift, wherein many industrial workers never made the change and just left the labor market. In the Shift Age, the concept of “planned obsolescence” will be replaced with “instant obsolescence.” Companies will simultaneously mature and then become obsolete. Instead of a rapid rise followed by a long profitable plateau and gradual plateau/decline (think Microsoft), companies will ascend and descend much more quickly as their business models become challenged by changing technology and consumer preferences and habits. At the same time, chief marketing officers are also facing a crisis. As brand managers, they are watching as their most powerful tool— television—becomes weaker and weaker. As TV is eclipsed in importance, it’s still not clear how to most effectively use new media, such as social media and mobile, which tend to be more global and individual-focused. Until the industry gets a hold on what works, CMOs will continue losing the ability to control the conversation about their brand. “How do we redeploy those monies [from traditional media], and how do you hope to get a guarantee of results?" As much as CMOs are struggling with the dislocation created by rapid technological changes, that challenge is only going to grow in magnitude and complexity going forward. In 2012, the Fournaise Marketing Group conducted a study that paints a clear picture of how CEOs feel about CMOs: they do not trust them. In fact, of the 1,200 CEOs surveyed in North America, Asia, Europe, and Australia, 80 percent said they do not trust—and are not impressed with—the work done by marketers. At the same time, 90 percent of CEOs do trust and value the work of CFOs and CIOs. The study found that the difference in trust is entirely wrapped up in ROI. CEOs believe that CFOs and CIOs will ensure that every dollar spent has a positive, quantifiable impact, as opposed to marketers, where results are less measurable and often deemed less critical. In fact, 74 percent of CEOs said they want marketers to become 100 percent ROI-focused. Until CMOs, CEOs, technology, and ROI align, the existential brand crisis will continue. It is important to take a look at the past in order to understand the present and predict the future. Consumers are also being buffeted by the same underlying technological forces that are transforming brand marketing, but in very different ways. The first manifestations of these changes have been a mixed bag for consumers. They have experienced more immediate entertainment and communication through smart phones and improved Internet services and wireless, but their privacy has been intruded, interruptions are constant, and it’s hard to find anyone these days who doesn’t feel rushed and, at times, overwhelmed. As these technologies mature, they will have a more profound impact on how consumers live and work. Three key forces emerge from the new world of Big Data. One is the rise of always-on, always-connected devices tied to people’s location and activities. The second is the emergence of the Internet of Things, and the third is the rise of more sophisticated and capable forms of artificial intelligence to synthesize and make sense of that data. These three developments are unleashing a level of artificial intelligence that is quickly rivaling human intelligence, and will soon surpass it in many respects. Human beings like to think of ourselves as unique—it’s part of our nature. Nevertheless, this sense of uniqueness has been slowly eroding. Certainly, the shift from Ptolemy’s human/earth-centric universe to the helio-centric solar system of Copernicus dealt a blow to our notion of us as the center of creation. And, for hundreds of years, we have told ourselves that the ability to make tools is what has made humans unique—until Jane Goodall discovered that chimpanzees also possess this skill. Recently, movements have even been mounted to grant a degree of “personhood” to dolphins, whales, and elephants, because they are all intelligent mammals that use language, problem-solve, and have complex social orders—just like people. On the technological front, humans have been eclipsed by machines in virtually all aspects of production that involve repetitive motion. The brain is the final frontier of human uniqueness, but numerous brain-interface technologies are now being developed, and it is already possible to control a computer with one’s thoughts, alone. Former all-time Jeopardy champion Ken Jennings spoke for many when, after being defeated by IBM’s Watson computer, quipped, “I for one welcome our robot overlords.” Indeed, human intelligence and machine intelligence are merging—but it won’t be a joke for long. Beyond the psychological stress of this shift toward the increased mechanization of society and the displacement of lower-wage workers is the advancing elimination of many ‘good jobs’ that now require college or advanced education and pay middle- and upper-middle-class wages. The squeeze of these twin forces will create a massive need for goods and services that will help people adjust, either to help them ride the wave of change to a brighter future, or help them cope with the loss of identity, income, and status. "There are many books on how to build brands in the 20th century. This is the first to show what it will take to build successful brands in the 21st century." Named one of the top 5 marketing books published in 2014! A powerful and persuasive look at how cultural change, accelerating technological advancement, Big Data and the Internet of Things will affect brands and marketing in the years ahead. David Houle is a futurist, thinker, and speaker. 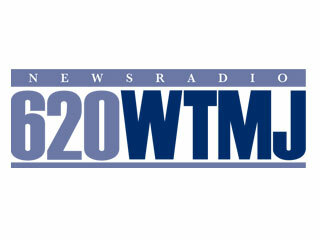 Houle spent more than 20 years in media and entertainment. He worked at NBC, CBS, and was part of the senior executive team that created and launched MTV, Nickelodeon, VH1, and CNN Headline News. Houle has won a number of awards. He won two Emmys, the prestigious George Foster Peabody award, and the Heartland award for “Hank Aaron: Chasing the Dream.” He was also nominated for an Academy Award. He is the Futurist in Residence at the Ringling College of Art + Design. He has delivered some 600 speeches on six continents and twelve countries. He is often called “the CEOs’ Futurist” having spoken to or advised 2,500+ CEOs and business owners in the past seven years. This is his sixth book. Owen Shapiro has always been fascinated with how people 'make up their minds' which has lead him to pursue a diverse range of research and discovery projects both in academics and in business. 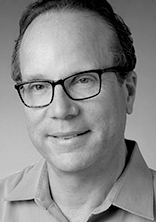 Owen is a market researcher, strategist, and speaker. 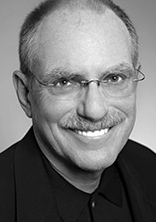 Owen spent more than 30 years in customer insights and market strategy. He has a careerlong interest in helping launch innovative start-up companies—several which have become well-known brands—including: Staples, PetSmart, Sports Authority, Ulta, and Five Below—and some that are just starting their journeys. 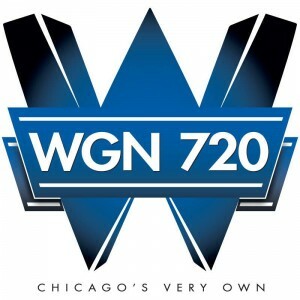 Owen is a guest presenter at the University of Chicago, where he received his MA and MBA—drawing on his combination of real-world experience with clients, his training in social science theory, and his grounding in research methods. 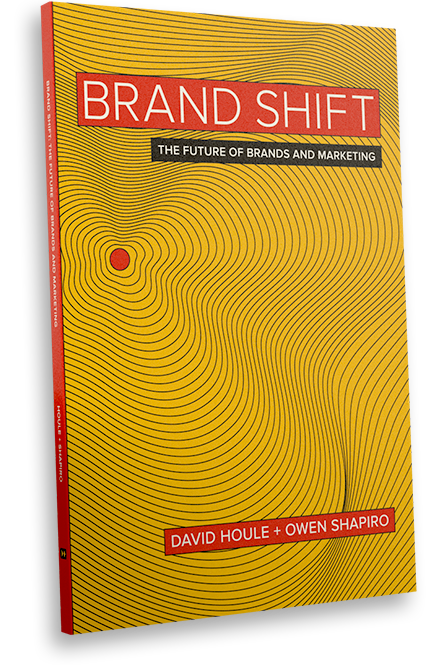 This podcast consists of David and Owen discussing their new book and views of the future of brands and marketing. 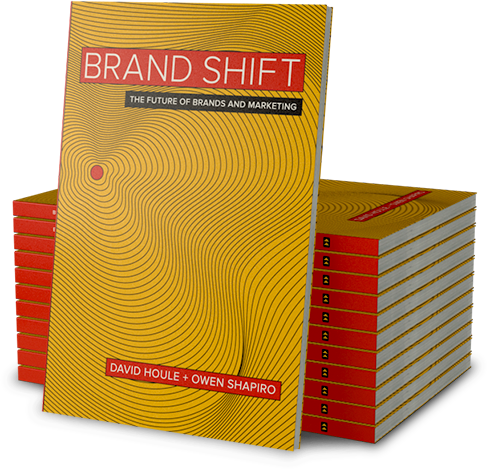 Both David and Owen go over key points in BrandShift and discuss the next steps in marketing and brands. This podcast consists Owen Shapiro discussing social media, brands, marketing, and BrandShift.